Davidsonville is located in central Anne Arundel County. It is a semi-rural community of farms and housing communities peppered among rolling hills and bucolic scenery. Davidsonville is unique in that it has relatively little commercial development. Public transportation here is extremely limited and Annapolis Flyer Cab offers dependable taxi service. 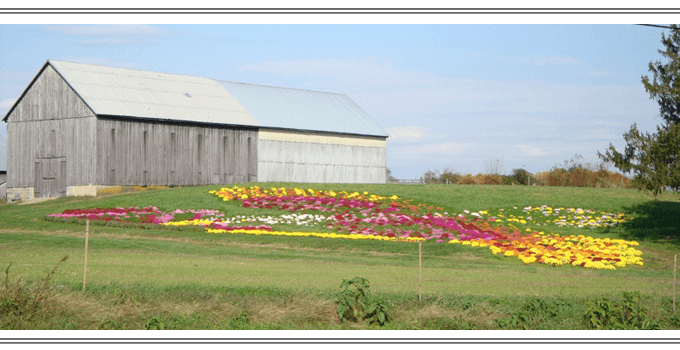 In a rural community, like Davidsonville, Annapolis Flyer Cab offers reliable taxi service. If you are flying out of one of the area’s local airports call Annapolis Flyer Cab. Why pay expensive parking rates or risk the safety of your vehicle in a public long-term parking lot? Our team of dependable taxi drivers guarantees your prompt and safe arrival, taking the stress out of traveling. We are available 24 hours a day, seven days a week. Annapolis Flyer Cab offers competitive rates. When you are planning to spend time in Washington DC taking in the sights, attending a show at the Kennedy Center for the Performing Arts, or catching a Nat’s game at National’s Park call Annapolis Flyer Cab. We can take you safely and conveniently to New Carrolton Station, and most importantly home, after. Call Annapolis Flyer Cab anytime you are interested in a night out in Annapolis. We are also available to help take the hassle out of traveling into Naptown for a U.S. Naval Academy special event. You will never have to worry about long traffic lines for parking. Count on Annapolis Flyer Cab for the best taxi service the next time you are commuting from rural Davidsonville. Safety and peace of mind are just one call away!